We are one of the reputed manufacturers, suppliers, distributors, wholesalers, traders and importers of an extended collection of Garden & Outdoor Furniture. Our range is acknowledged for its exquisite designs, neat finishing and long life. We, are engaged in the supplying, trading, and wholesaling of a wide range of imported furniture. 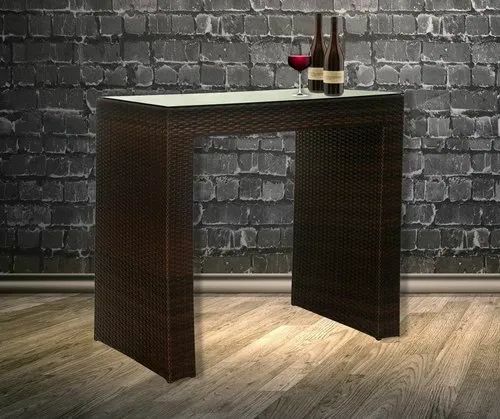 These furniture are aesthetically appealing, highly comfortable, and are available with different & creative Global Corporation has grown to one of the leading quality imported furniture suppliers, traders and wholesalers in India which includes Outdoor Wooden Furniture, Wooden Garden Furniture.